Norwegian indie pop/rock artist. Born July 2000. Currently attending Edvard Munch musical high school in Oslo, Norway. Writes and performs her own songs. And signed a record contract with the label FAJo Music January 2017. The artist name comes from her love of anime and Japaneese culture. And the name KIRU is short for killing normal. Her expression relates to indie pop/rock, and she writes in both English and her own language Norwegian. 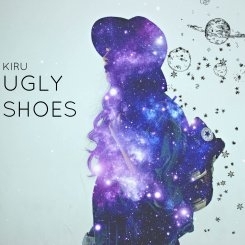 KIRU’s first release “Ugly Shoes” is out March 19. 2017. 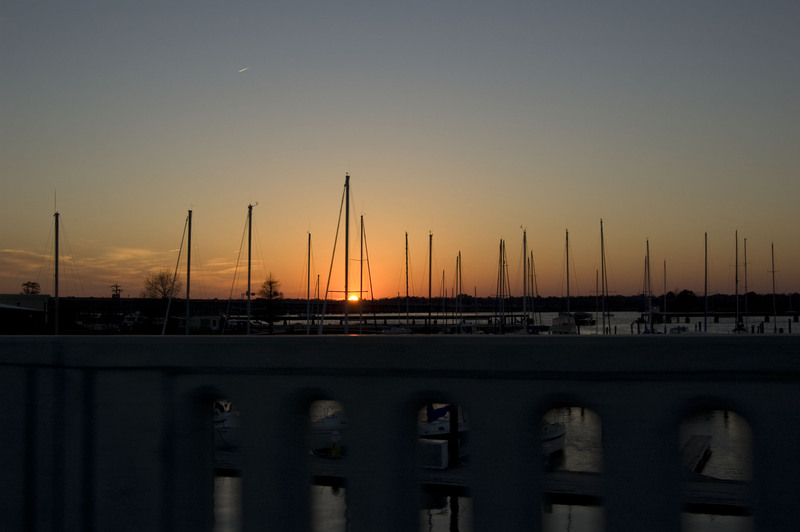 And its all about seeing the beauty i things that don’t appear like it is. Ugly can be pretty! Damian Force – House/Future House Dj and producer. During his career his tracks was released at the Universal, BMG, Freemasons’s record label Skinded Loaded, Pacha Recordings, Starlight Records, Prison Entertainment and many others. He is author of such well-known hits as “Hold On” jointly with English house-diva Shena, remixed by Freemasons. Track got place in Top 10 of world dance charts during 3 months in 2009. 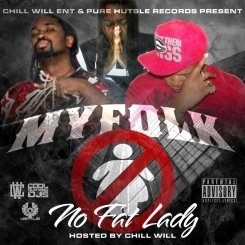 “All Day Lover” feat. Katherine Ellis in 2012, placed in Beatport Top 10 House during 2 months. His tracks was remixed by such famous djs as Freemasons, Davis Jones, Ron May and many others. Damian has on his account cooperation with well known world stars as Bob Sinclar, David Guetta, Dj Andrea Mendoza and others. After a short break Damian started next round at his career with 49th place in Beatport TOP 100 Release during January 2015 with House work “Miami Heat”. Release on Pacha Recordings “We wanna Get more” has been supported by Pacha Radio, Mischa Daniels (Armada Music), Freemasons, Roger Sanches. Release on Smiley Fingers “Treasure” have been included in compilation of Sonar Festival 2015. Future House track “Barbarian Love” was marked by 10 out of 10 by Billboard Magazine USA. Damian became one of the headliner of Fame Festival in Wroclaw, Poland (April 2015), King’s Day festival at Amsterdam, Netherlands (May 2015), resident of Club NL and ABE club, Amsterdam, Netherlands. At October 2015 video of Damian Force “My Wingz” got hot rotation on DOT Dance TV at 11 countries. Next Damian’s achievement became 1st position at TOP 100 of Trackitdown.net with track “Sunny Girl”. “Sunny Girl” kept 1st position during August 2016. This composition is noteworthy because Damian acted not only as author and producer of the track but as vocalist as well. Next track by Damian Force feat. Amannda (Brazilian Pop-start, whose songs hit the Billboard Dance Song chart 3 times during 2016) became consecutive hit of Main TOP100 of Trackitdown.net and kept 1st position during 3 weeks. Beginning of October 2016 was fruitful for producer as well. House Release “Chap! Chap!” got to Beatport TOP20 House Releases and kept its positions during 2 weeks of October. Next release “All Right” hit the charts again: #32 at Beatport TOP 100 House and #5 at Beatport TOP 100 House Releases during 3 weeks of October 2016. During 1 week he had 2 releases at the charts. November 2016 “Funky Face” hit Beatport House Release with 5th position and General Beatport Releases with 38th position. 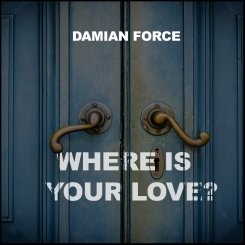 Now Damian presents Dance track “Where is Your Love”, vocal composition with deep soulful lyrics and fabulous vocal. One of Norways finest synthpop bands. Out with their second album in April. Making music that relates to Bowie, A-Ha and Depeche Mode in style. Glenn Main who plays keys has done a tribute album of Jean Michelle Jarre, and Jarre him self aproved this album. And Glenn got to meet him during a trip to London in January. 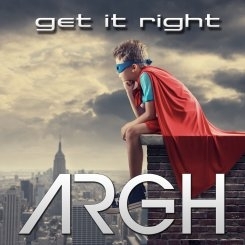 ARGH has got a new member since the previous release. It’s Glenn’s daughter Iselin Main who both sings and plays keys in the band. The band is a fantastic live act, and we recomend visit if they are in a town near you. Joakim With Steen aka JOWST (27) is a fan of pop music and opponent of the Law of Jante. 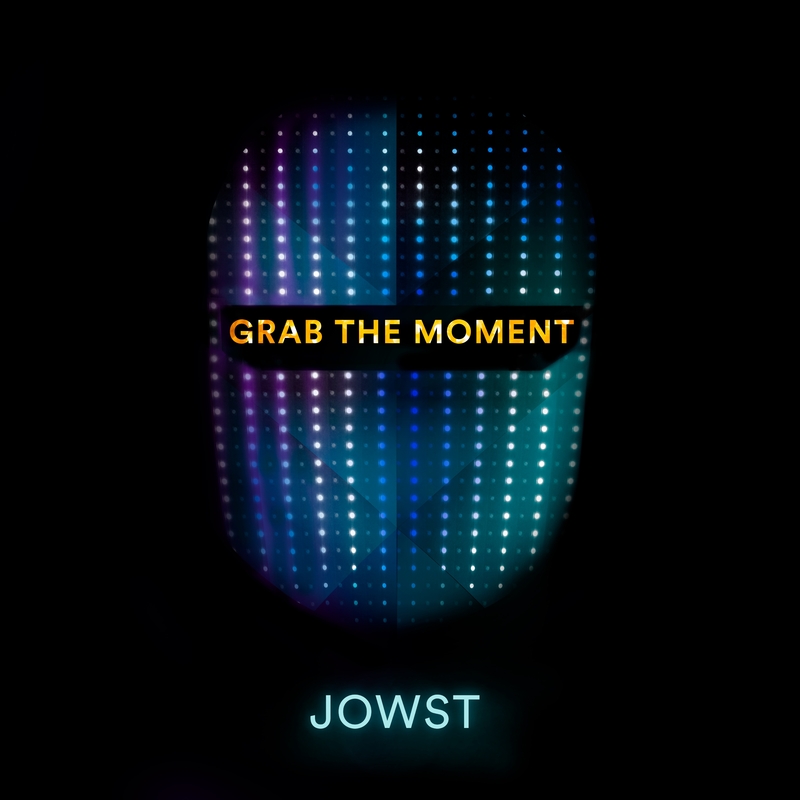 JOWST is the winner of the Norwegian Eurovision Song Contest with his song “Grab The Moment” and stands out as new and exciting Norwegian producer and artist ready to take on the world. Joakim Selects Spotify rather than vinyl. Netflix above BluRay. Is good at guitar, but has “keyboard and mouse” as principal. He is creative, inclusive, impatient, innovative, curious and enthusiastic and is blessed with a human drive that allows him to complete his goals. At the age of fifteen his main focus was guitar, punk, songwriting and band. After finishing his sound and music production education at the renowned Noroff institute, where he later also worked as a teacher, Joakim started Red Line Studio where he has worked as a sound engineer and producer since 2011. With the project “Making A Hit” and the hit song “Grab The Moment” he is now focusing on his own music under the artist name JOWST. “Working as a sound engineer and producer for many other artists, vocalists and bands within all genres, has naturally reflected my own music productions. And I’m a fan of mixing genres. To me that is the way to create and produce something truly new”. Joakim is also a fan of thinking in new ways. The production of the song “Grab The Moment” gives an impression of just that: In a closed Facebook group he let friends and colleagues follow the process of writing and producing “Grab The Moment” while encouraging them to provide feedback along the way. With the song “Grab The Moment” he wants to inspire others to take the chances you get and – maybe more importantly – if you do not feel that you get the chances you deserve: create them yourself! 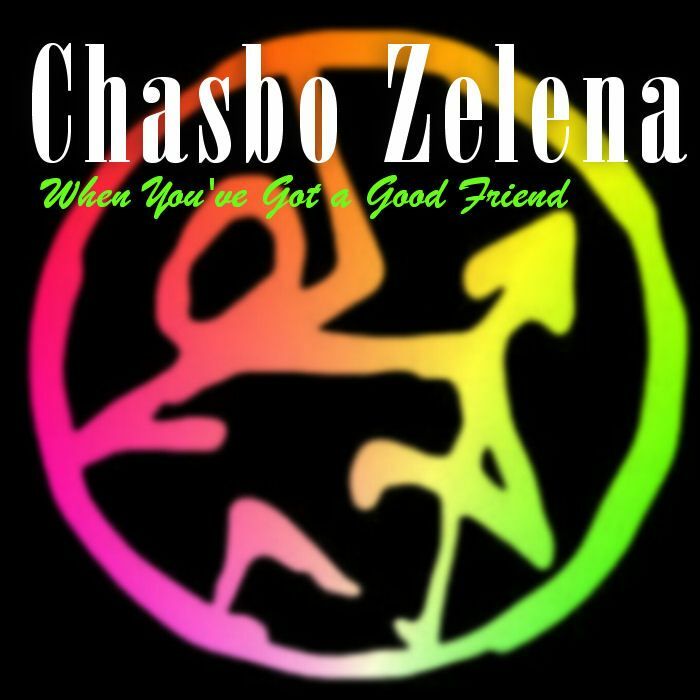 Chasbo started his career in the late nineties during the Big Beat era. He was signed to two different record labels by Richard X, producer for Kellis and Goldfrapp. He sold quarter of a million copies of his tune, ‘I’ve got a cat’ on the Hotel Costes lablels before moving onto Fingerlickin’ records with Keith Flint of the Prodigy’s backing band. He played many festivals including Glade and Glastonbury infront of people enjoing themselves. He then recorded a three solo albums in a hut in Slovakia with no electricity or running water, (using the cigarette lighter in his car for an inverter), and is currently sailing around the world in a beat up old Catamaranrecording his fourth album. 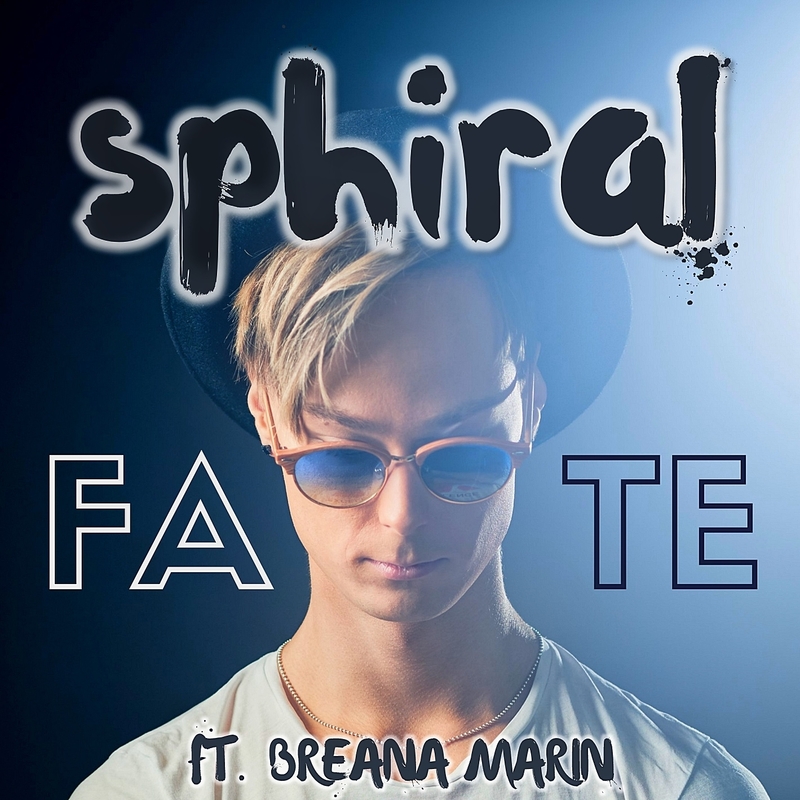 Sphiral is a 24-year-old producer who released his first single “Fate” in March 2017 featuring singer Breana Marin. His style of music is influenced by some of the biggest pop EDM sensations, including Lost Frequencies, Seeb and Jonas Blue, and contains a mixture of strong vocal performances and catchy instrumental melodies. Shardasya grow up in Marrero, Louisiana the West Bank of New Orleans. Growing up in a drug infested neighborhood with the odds against her she always knew that thier was another way out. After her life was turned upside down like so many others in New Orleans, after hurricane Katrina she began to peruse music at first she was a bit nervous but that quickly went away when her neighborhood embraced her and her music over a 1,000,000 views on her first record. With her song being a local hit in New Orleans she is definitely on the right path, along with her ambition and work ethic she made just have what it takes to make it!!!! The new upcoming album “Happy Noises” features various artists and will cover happy moments in different music styles. All spiced up with the electronic vibe Cohen is so fond of. The album was recorded, mixed and mastered in Dublin where Cohen resides at the moment. 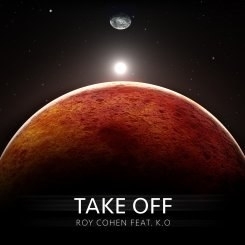 Take Off, the second single from the album features Kristal Oliver (K.O) who worked with P.Diddy and many more. 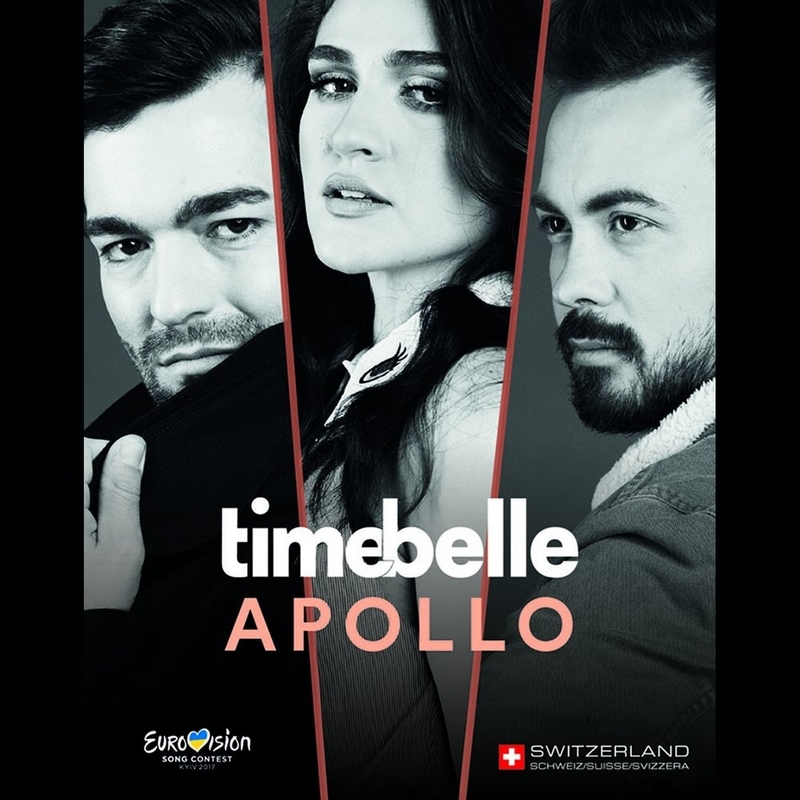 With its power ballad «Apollo», Timebelle is representing Switzerland at the 2017 Eurovision Song Contest in Kiev, Ukraine. The band is named after the famous Swiss landmark www.zeitglockenturm.ch. But Timebelle is also a tribute to a «beautiful time» in Berne, where the band was formed. As a trained musician and dedicated actress, lead singer Miruna Manescu from Romania will be expressing her passion for art. She is also an avowed chocolate lover. Emanuel Daniel Andriescu plays the piano, but also teaches saxophone and clarinet. The internationally active musician has been living in Switzerland for ten years. He achieves his goals with a great deal of charm. The third member is drummer Samuel Forster. The dedicated Swiss-born musician pursues his professional visions with boundless energy and a talent for organization. With the song «Apollo» and its distinctive melody, the three creative souls express their hopes and dreams while asking themselves whether there is such a thing as eternal youth.